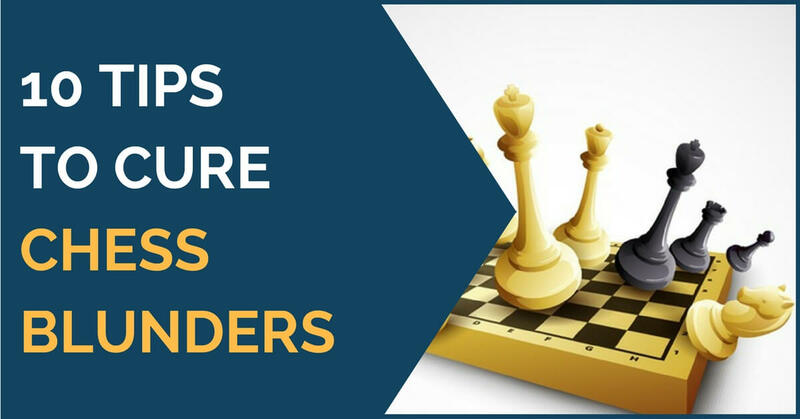 Mistakes can happen at all levels, from beginners to strong Grandmasters. Even recently we have witnessed a few unexplainable moments from top Grandmasters in the prestigious Sinquefield Cup that’s taking place in Saint Louis. 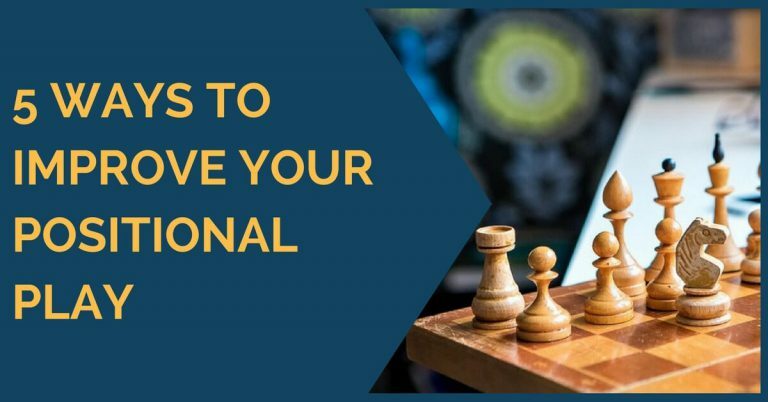 Knowing that mistakes can happen even at the highest level might come as a relief for the rest of us, but it is nevertheless something we’d like to avoid as much as possible. Blunders are usually unexplainable; it feels as if our brain suddenly stops cooperating. However, there are a few things you could try to do in order to minimize such moments. Most blunders happen because we aren’t looking for our opponent’s threat and we continue with our own plans, just as if we were playing alone. It is very important that you ask yourself after each of your opponent’s move: what is his threat? What does he want to do with his last move? Mistakes in calculation usually appear early in the line, so make sure you haven’t missed something. Take into consideration all candidate moves, both for you and your opponent. Most mistakes happen because we fail to search for more answers from our opponent and only look at a couple of “obvious” moves instead. 3. Look for your opponent’s active moves! When searching for your opponent’s candidate moves start with the active ones! By this, we mean captures, checks, and moves that pose immediate threats. See how your move would change the position and what new tactical ideas might work in your opponent’s favor. It is easy to overlook these moves, but if you educate yourself to look for your opponent’s most active ones it will be easier to spot them. They are especially dangerous in lines that you consider forced (recaptures are probably the best example) and one simple check or mate threat can completely change the position. Bad or misplaced pieces are often the start of tactical motifs. Make sure that all your pieces are well placed and protected during all stages of the game. Sometimes, when we look at many candidate moves and calculate many lines, it is easy to overlook the simplest continuation. The best way to avoid this is by starting with the forced sequences and checking if there is anything wrong with them; then you can move on to the other lines as well. 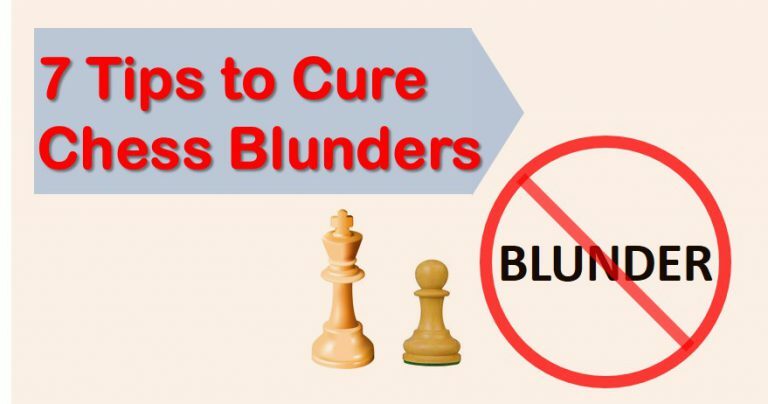 This might sound like a cliché, but it is, in fact, a simple way of avoiding blunders. The more you work on tactics, the more obvious the tactical motifs present in the position will become to you. A few puzzles a day will help improve your tactical vision and the quality of your play. 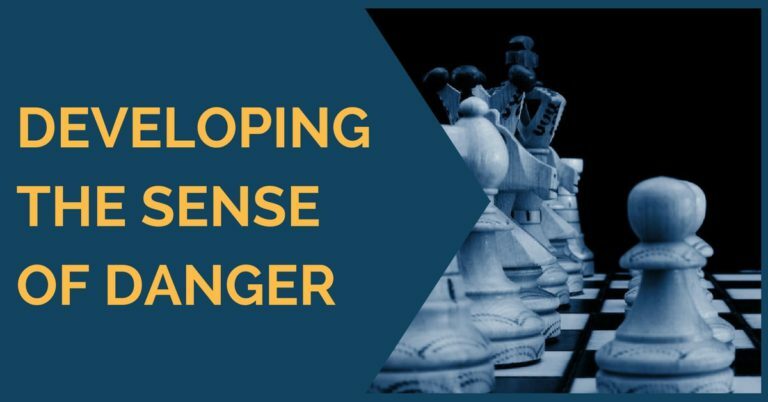 A chess game can get quite tense and our brain can often become “fixed” on one idea. Especially after a moment that requires a lot of calculation, it can be good to disconnect for a few minutes, walk around and clear your head a little. Then go back to the game and try to look at it with fresh eyes; search for new ideas and possible continuations. We can often get excited by an interesting move that we have spotted or by the material win. We suddenly have the feeling that we are going to win and “forget” to do some of the above-mentioned things. This is when we can overlook things and make most of our mistakes. The reverse is also true; don’t get too emotional when you feel that you are a little worse. Keep your calm and try put up the best resistance possible. Haste makes waste, so don’t just rush into playing that obvious move you’ve spotted. Even if you are under time pressure, take a few seconds to check it and make sure that you’re not about to hang something.